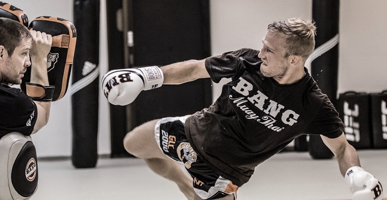 "The most effective martial arts system the world has seen"
Bang Muay Thai is a martial art comprising of Boxing and Traditional Muay Thai, otherwise referred to as Dutch kickboxing. 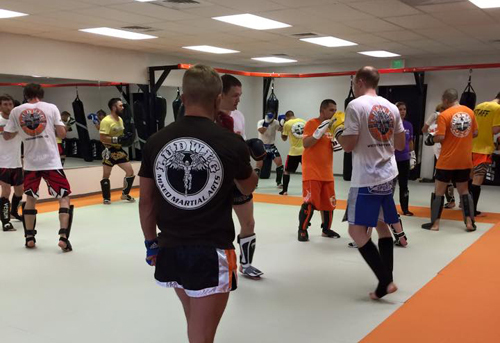 This style of Muay Thai is translated very well into Mixed Martial Arts. 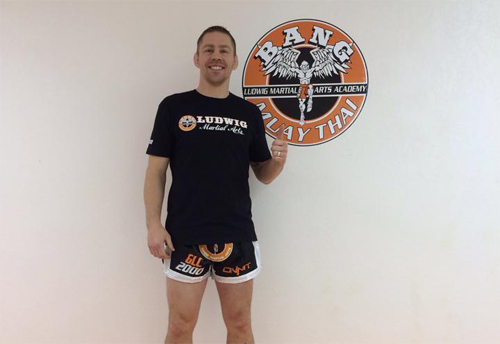 Bang Muay Thai was created by Duane “Bang” Ludwig, a highly successful and respected professional MMA fighter and coach. With more than 50 kickboxing bouts and 30 MMA fights under his belt. 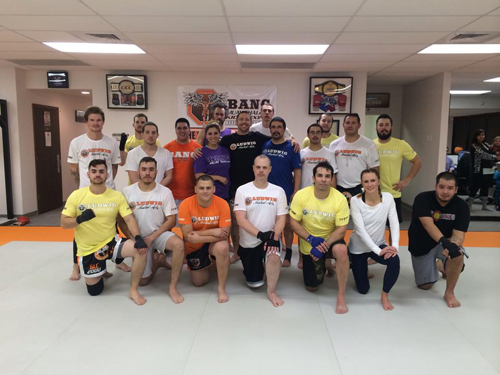 Duane is known as one of the most technical strikers in MMA and holds the record for the fastest knockout in the Ultimate Fighting Championship.